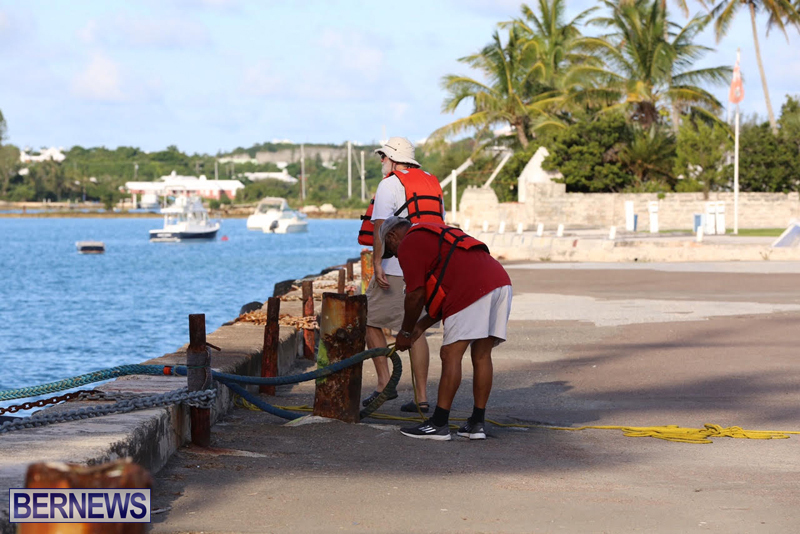 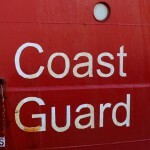 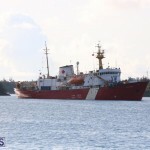 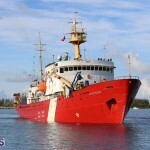 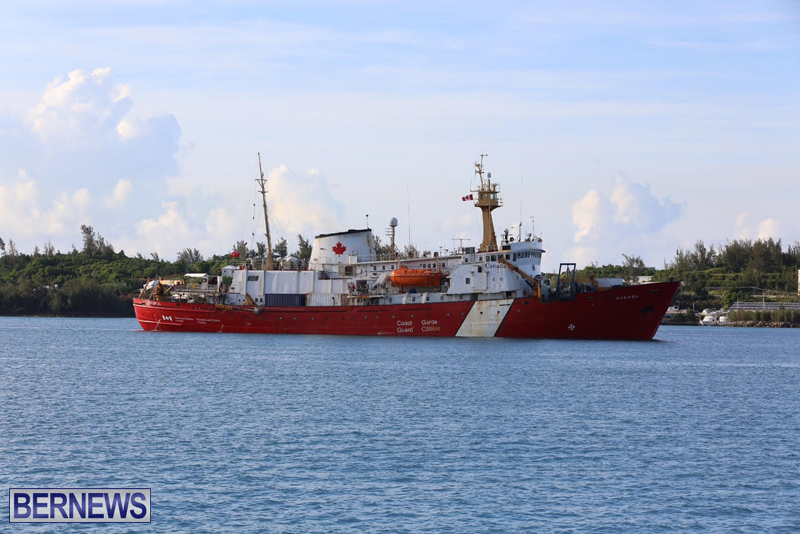 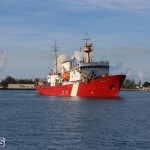 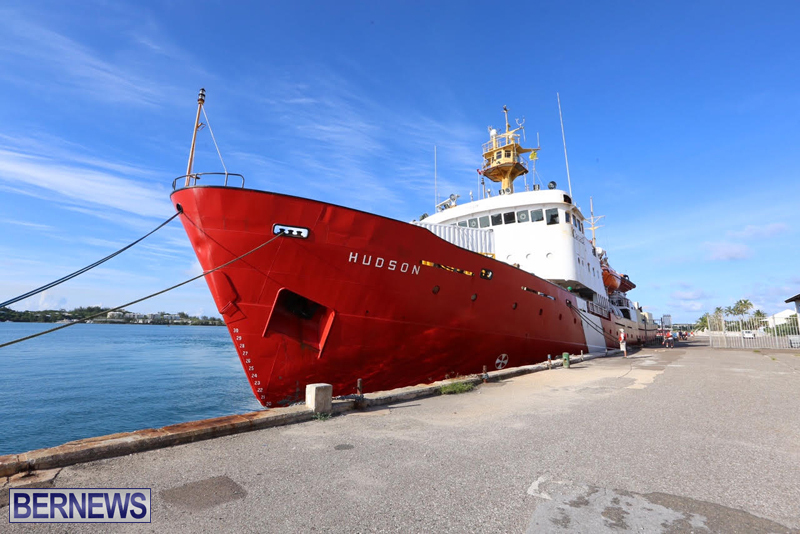 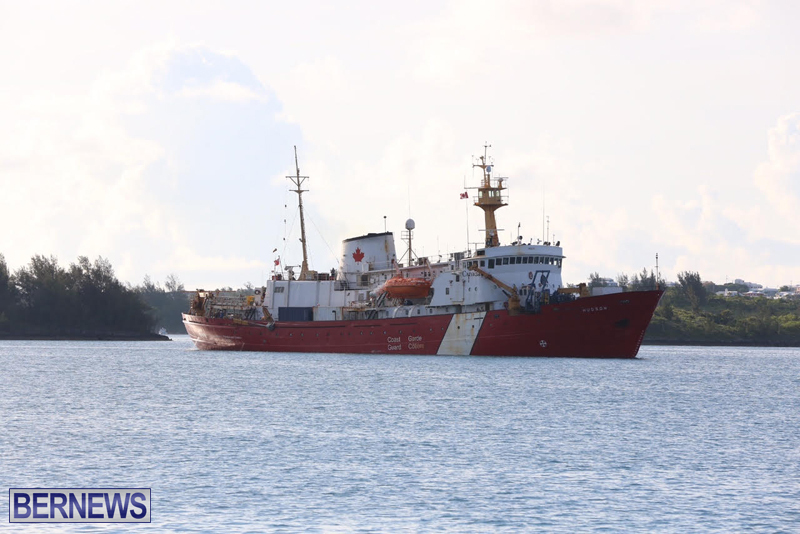 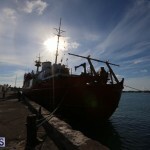 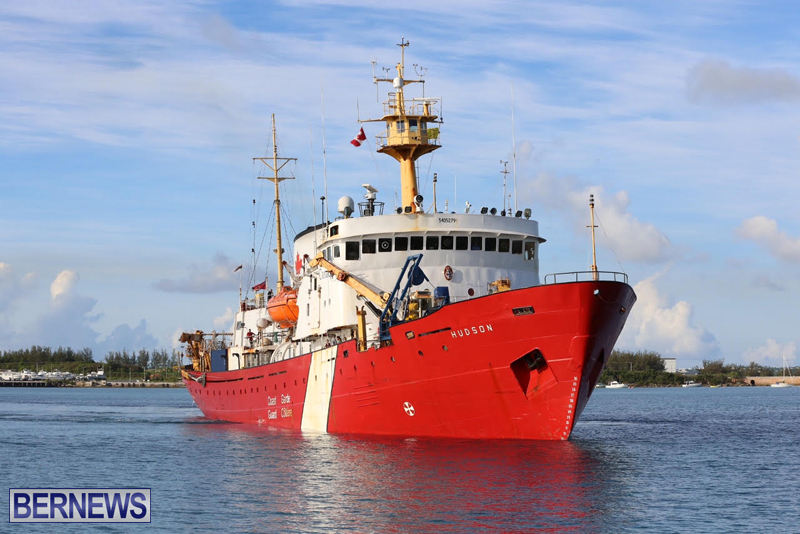 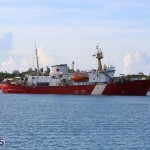 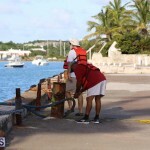 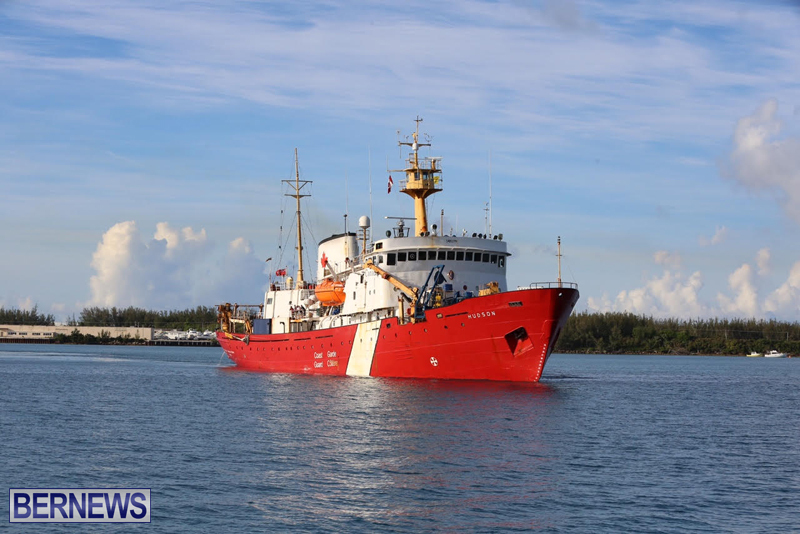 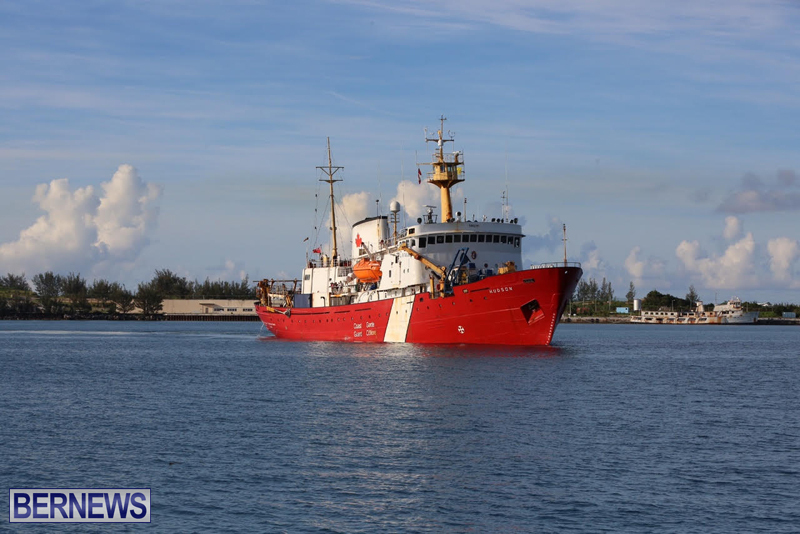 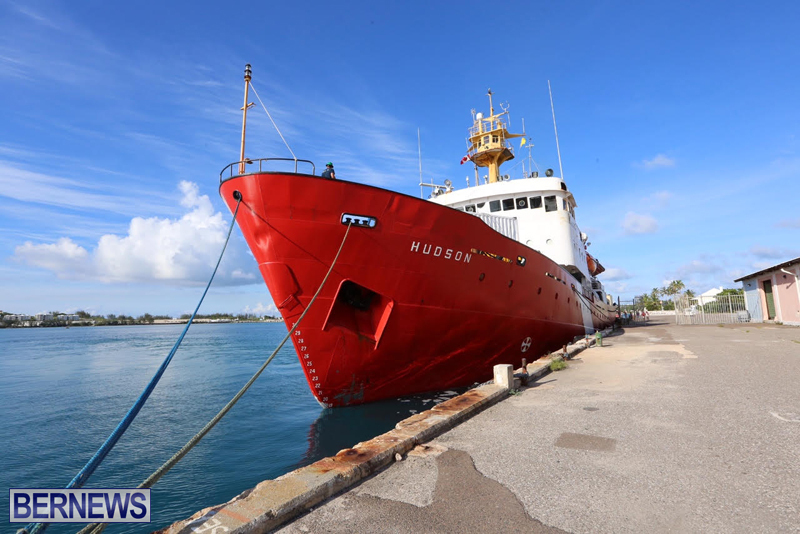 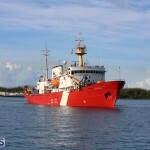 The Canadian Coast Guard Ship Hudson paid a visit to Bermuda this morning [July 27], docking at Penno’s Wharf in St. George’s. 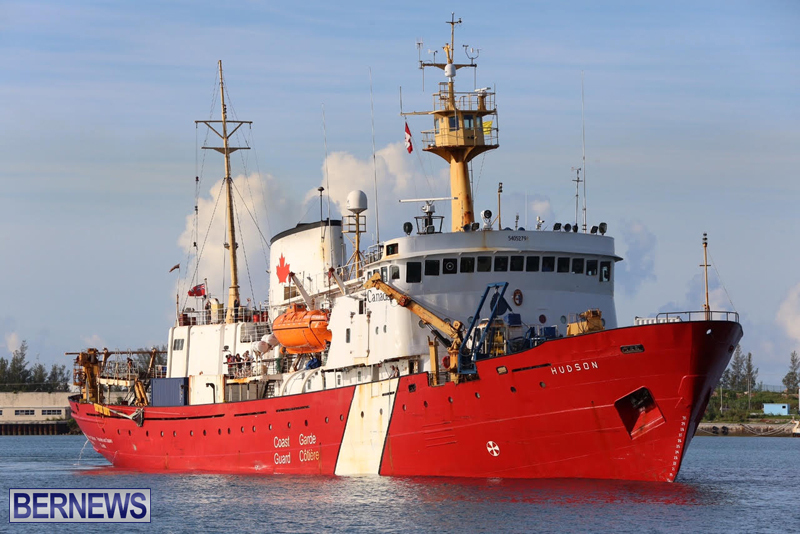 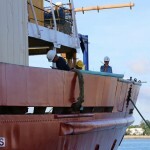 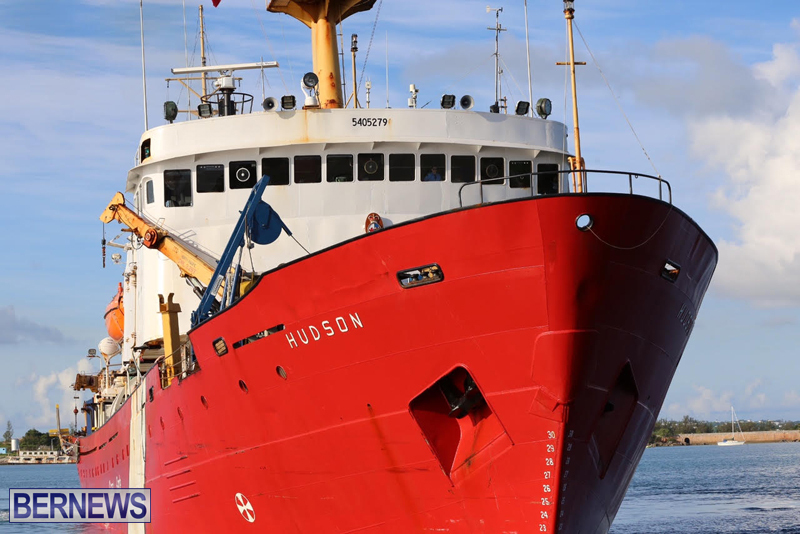 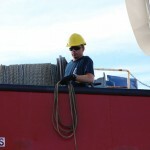 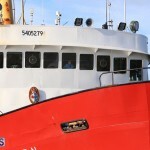 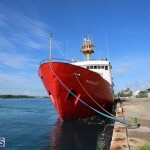 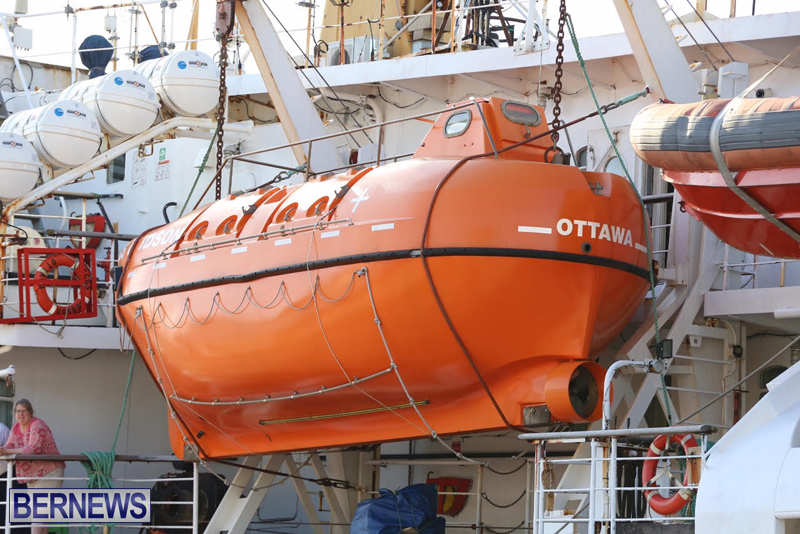 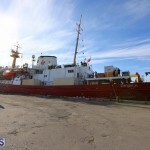 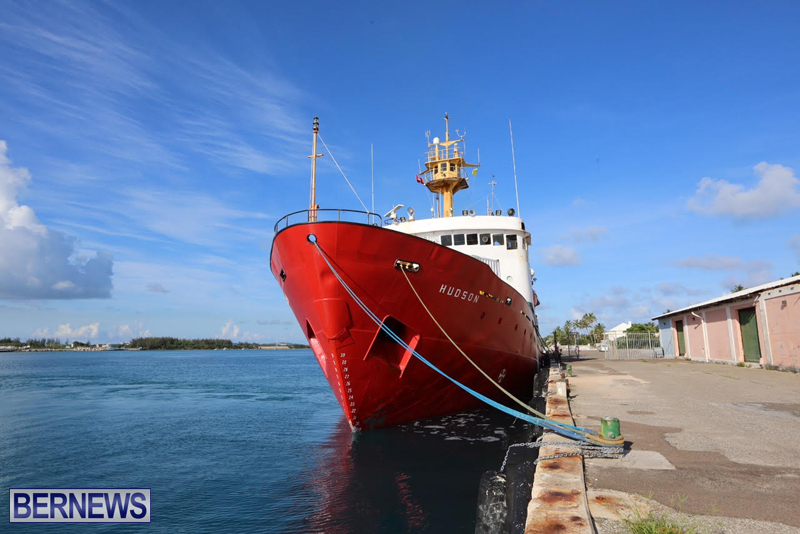 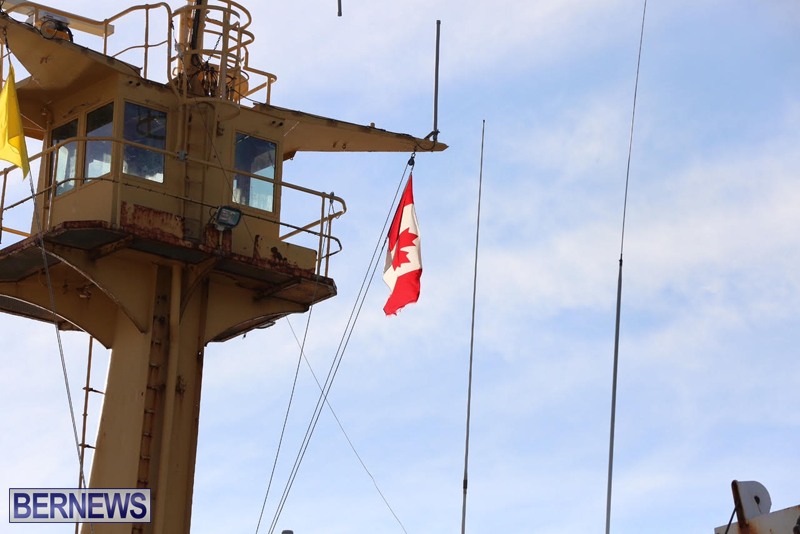 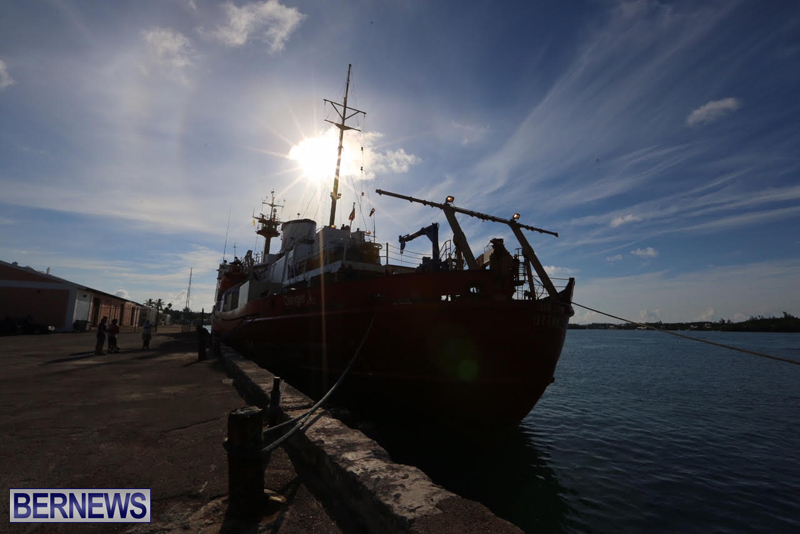 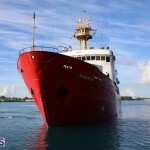 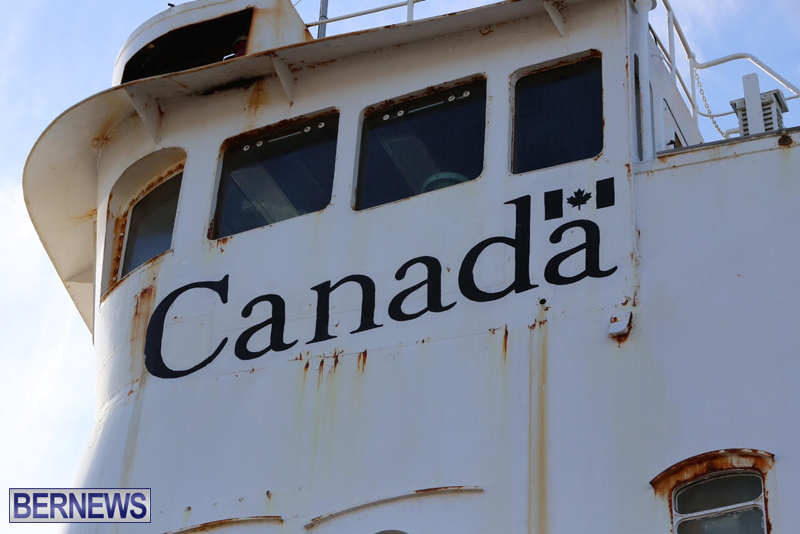 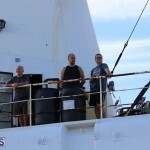 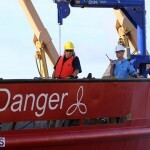 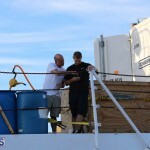 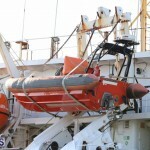 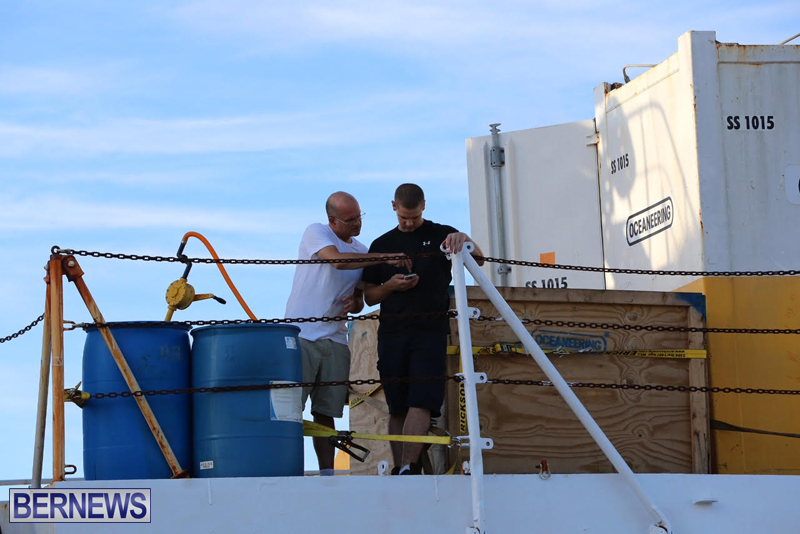 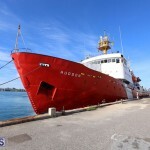 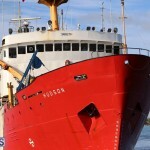 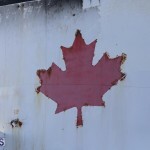 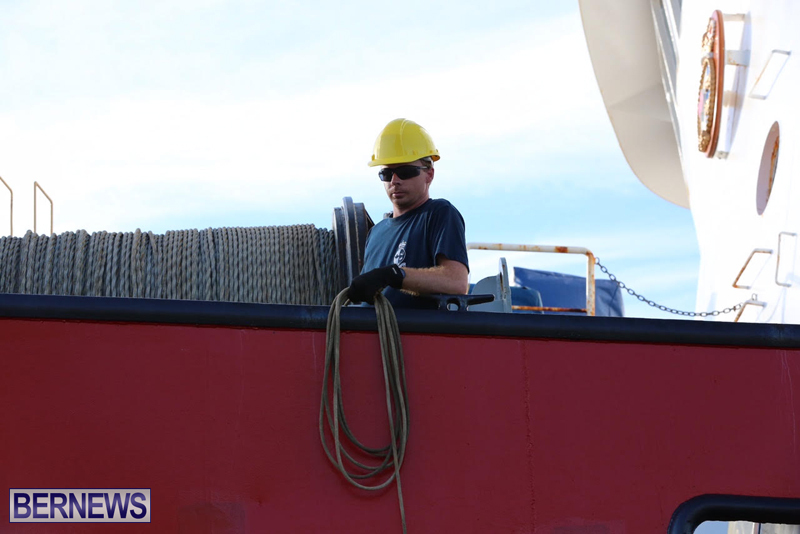 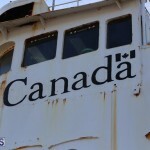 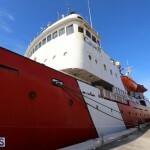 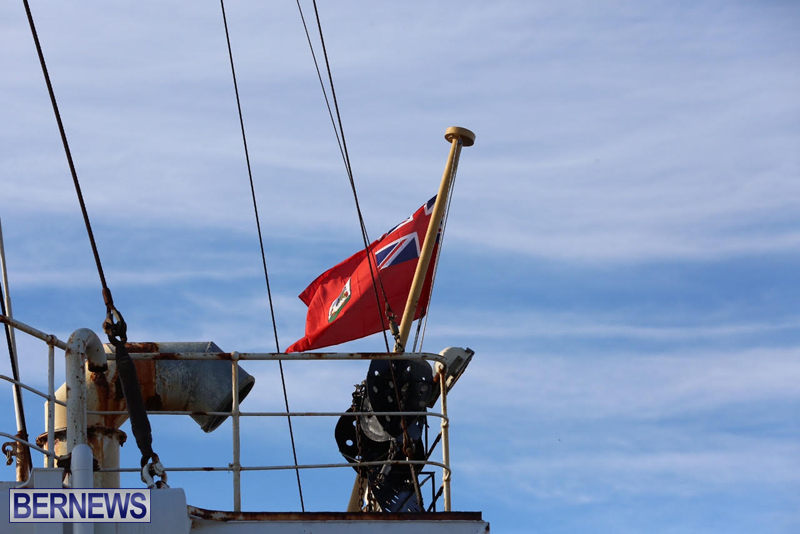 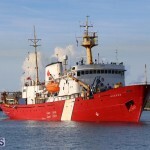 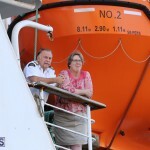 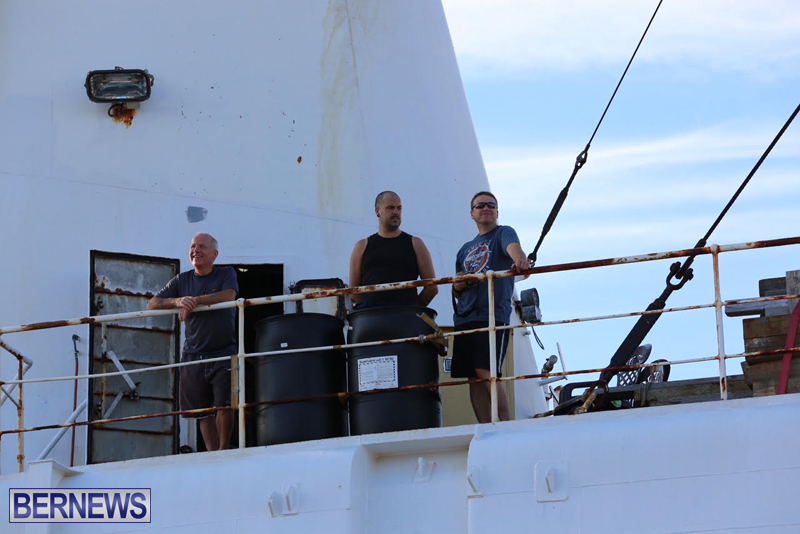 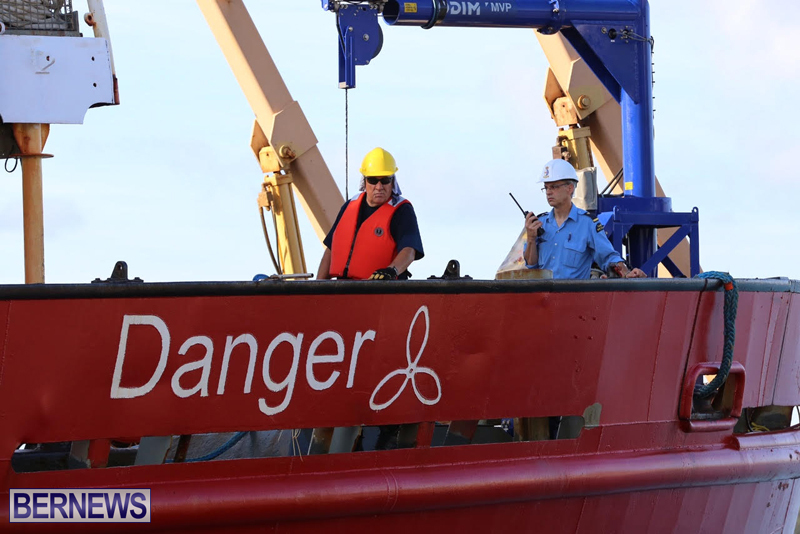 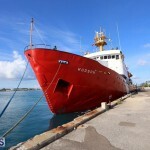 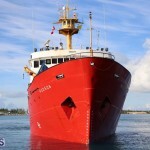 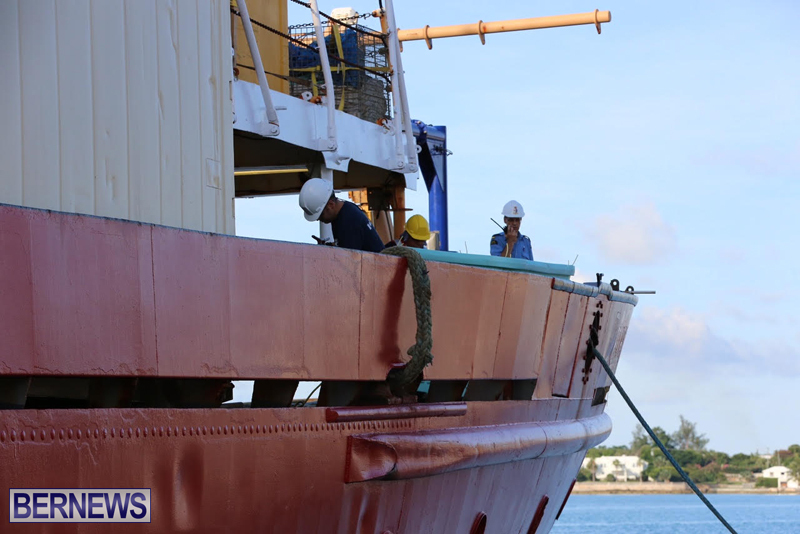 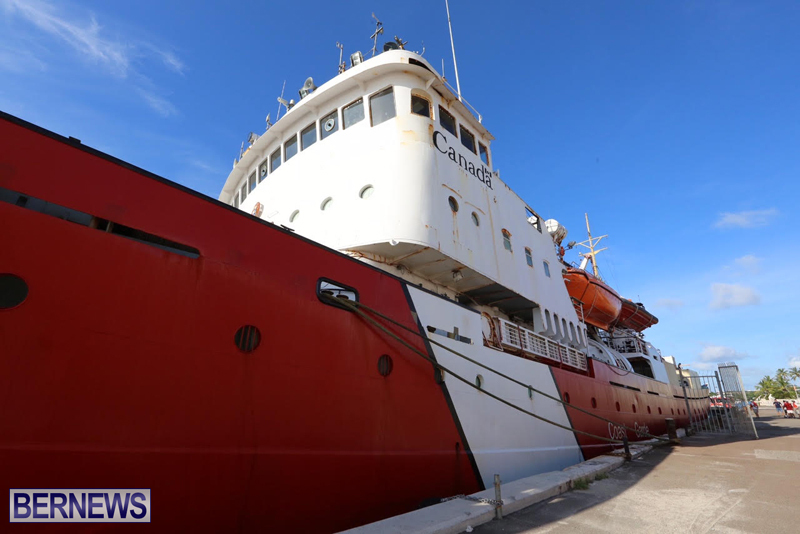 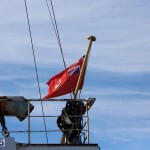 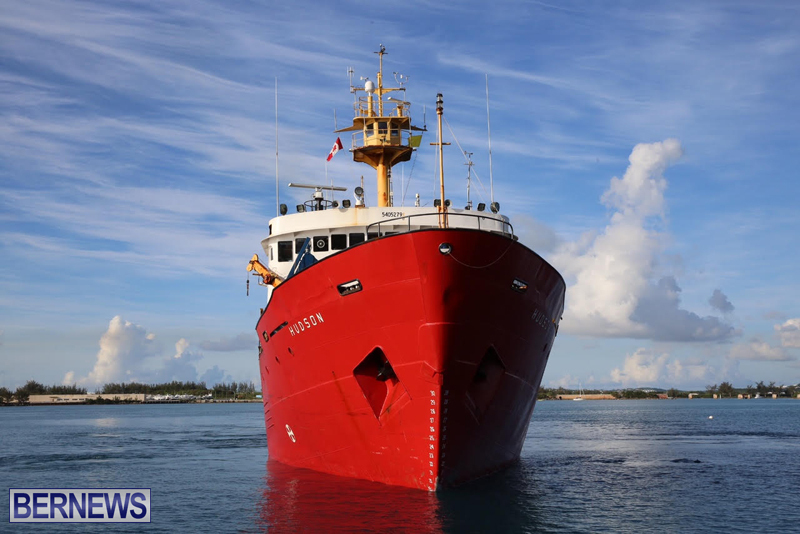 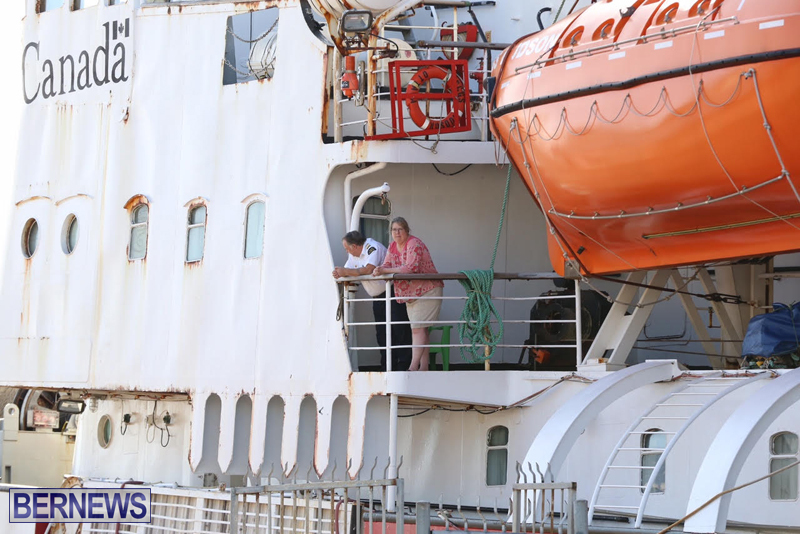 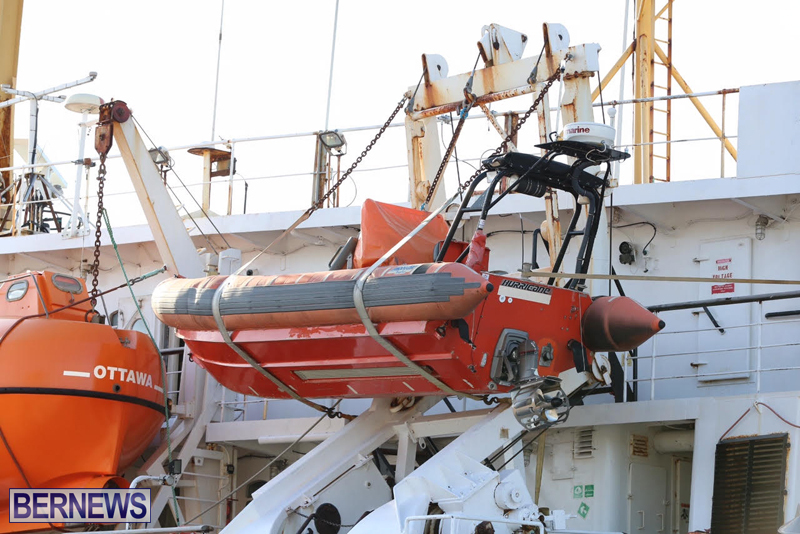 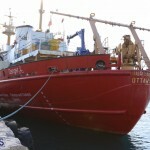 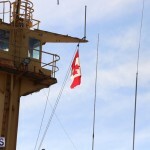 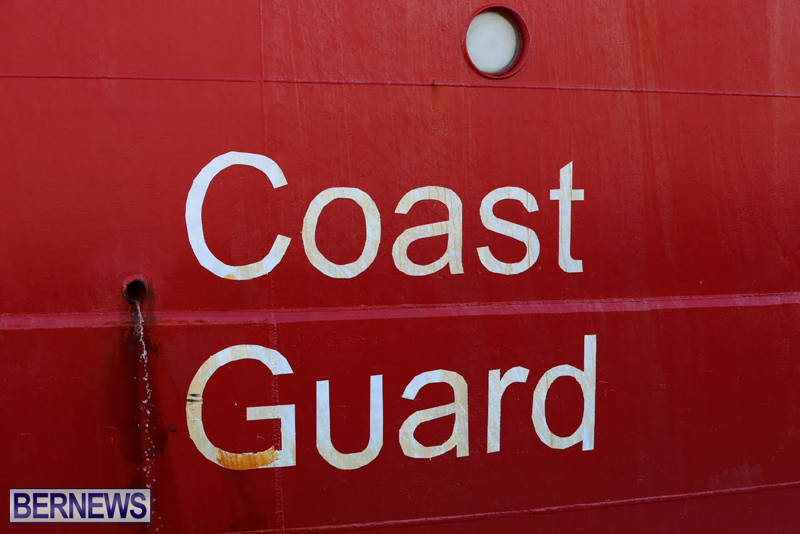 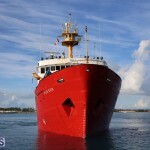 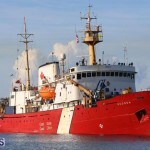 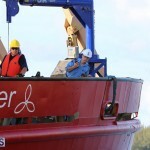 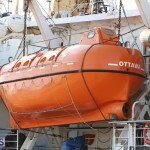 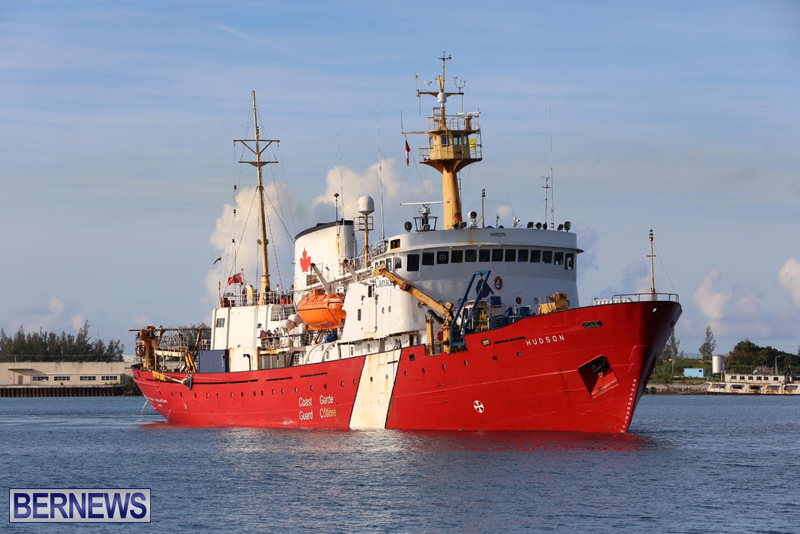 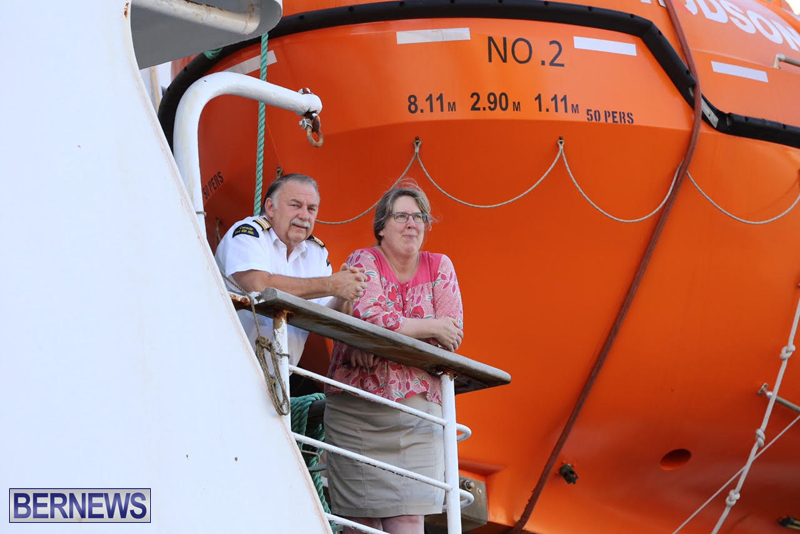 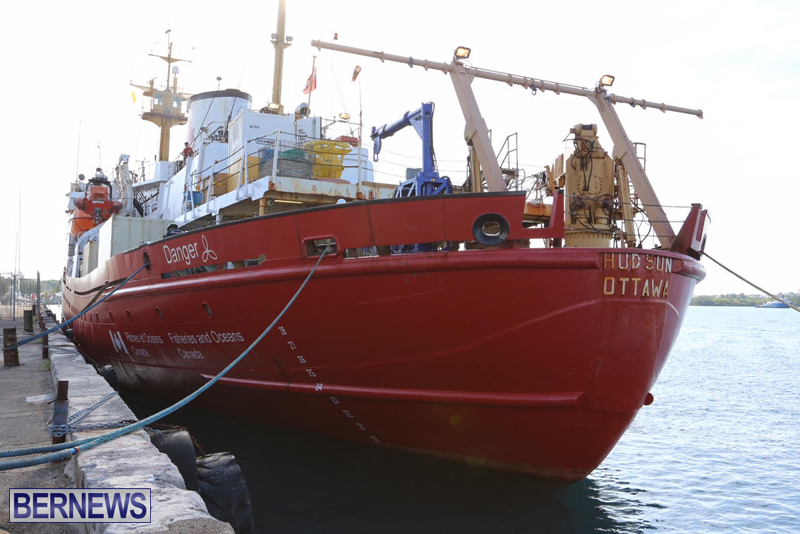 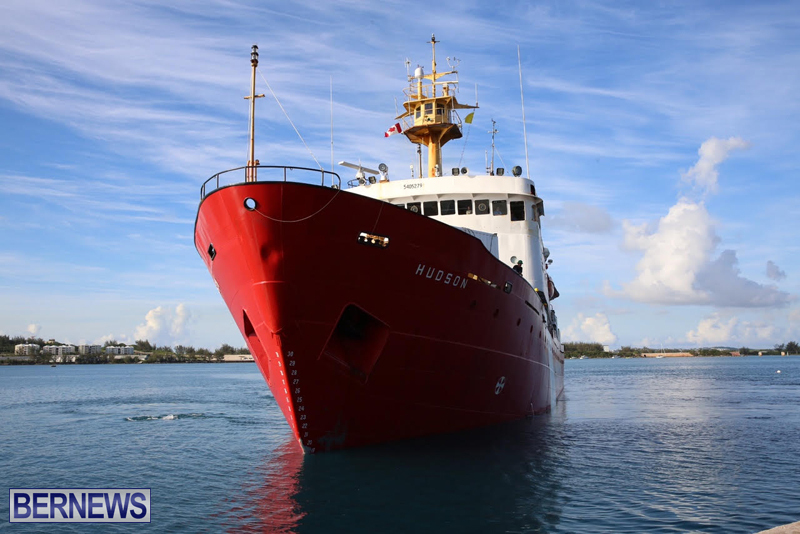 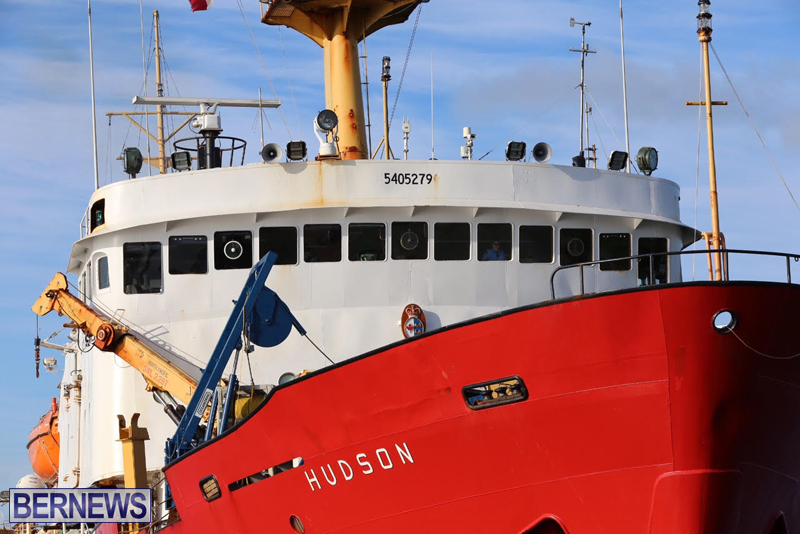 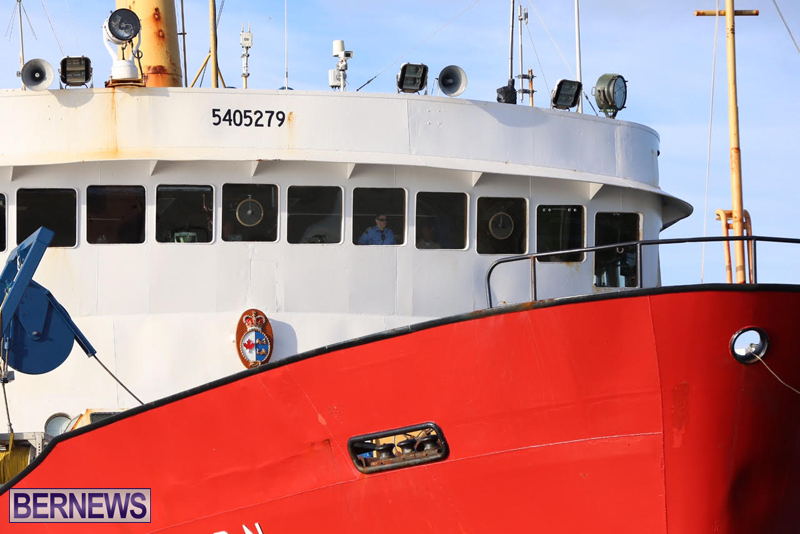 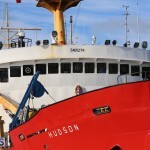 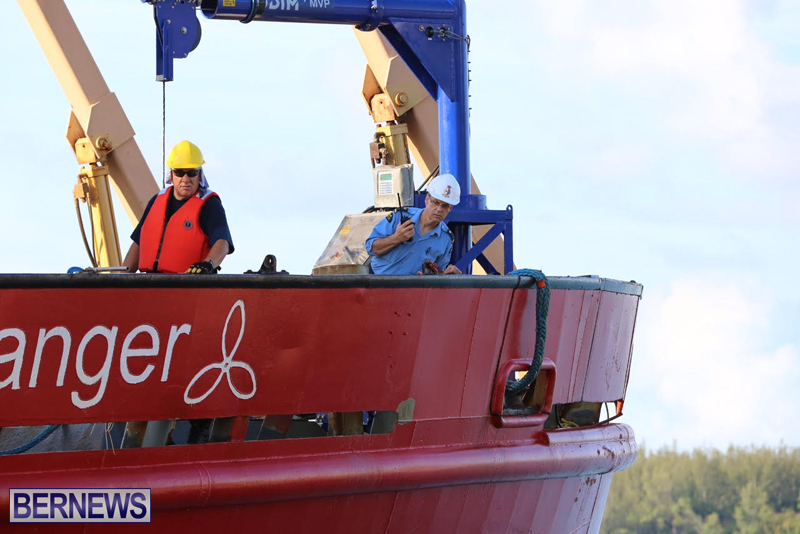 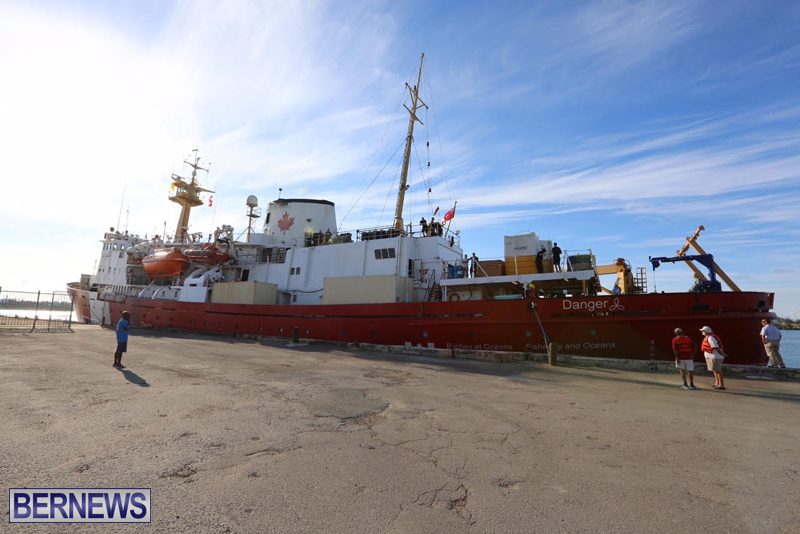 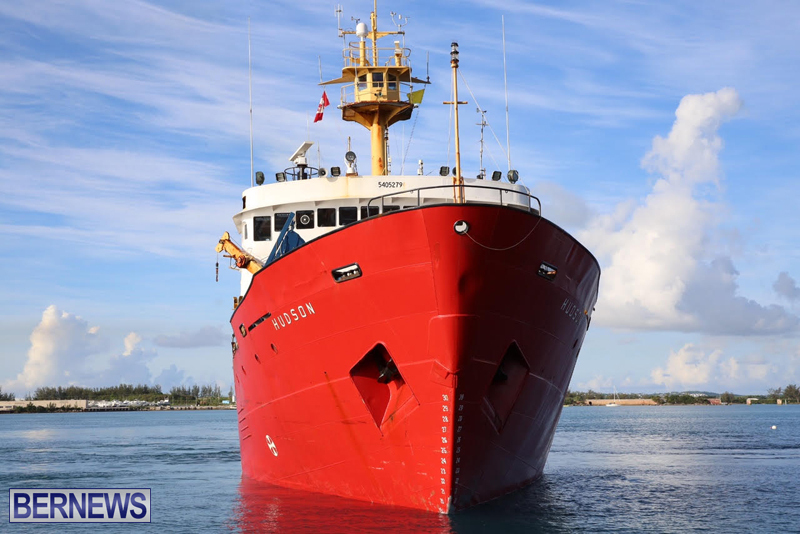 The island visit is expected to be the last for the vessel in its career as it works through the first leg of a scientific mission taking place along the eastern seaboard from Halifax, Nova Scotia to Bermuda. 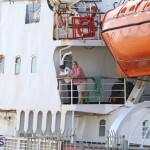 If I met you on the street, do you look as stupid as you sound? 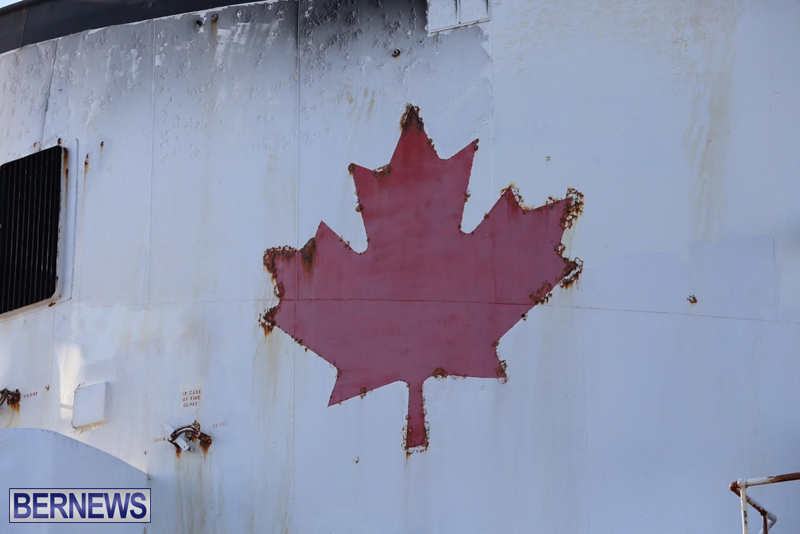 the old girl needs a paint job.